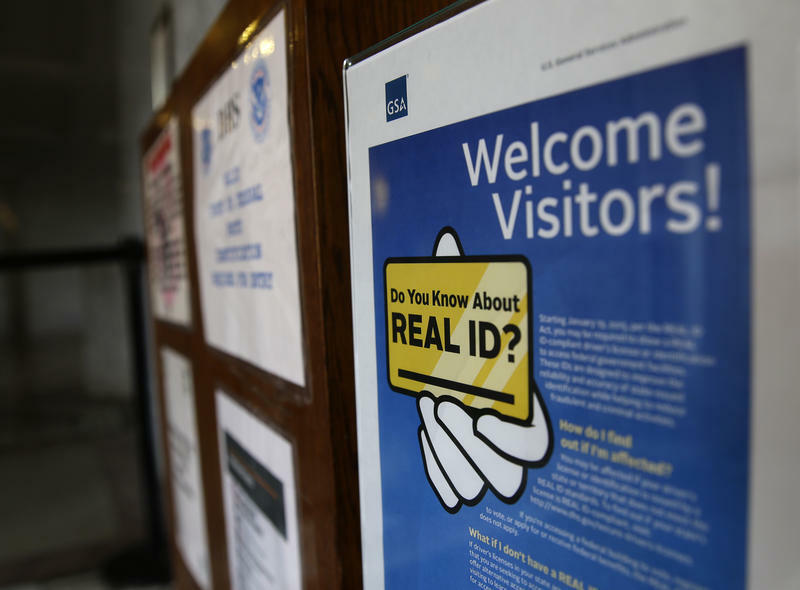 After years of dragging its heels, Pennsylvania’s on its way to compliance with the federal Real ID law. On Monday, the Department of Transportation said soon everyone in the state will be able to pre-apply for new IDs. Pennsylvania is getting yet another extension to comply with a federal law that requires driver's licenses meet anti-terrorism standards. Democratic Gov. Tom Wolf's announced Friday that the state received another deferment from the U.S. Department of Homeland Security. Pennsylvania residents can use their current drivers' licenses to continue accessing federal facilities like courthouses and prisons through next Oct. 10, when a new restriction that also affects commercial air travel takes effect. 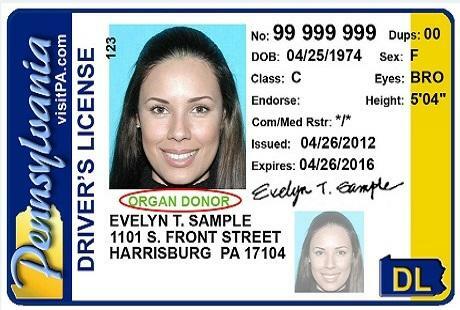 After years of back and forth, Pennsylvania has passed a law to bring its state IDs up to federal standards. But compliance doesn’t end there. It’ll still be a multi-year process to phase in the new IDs, and a lot of the timelines and costs are unknown. 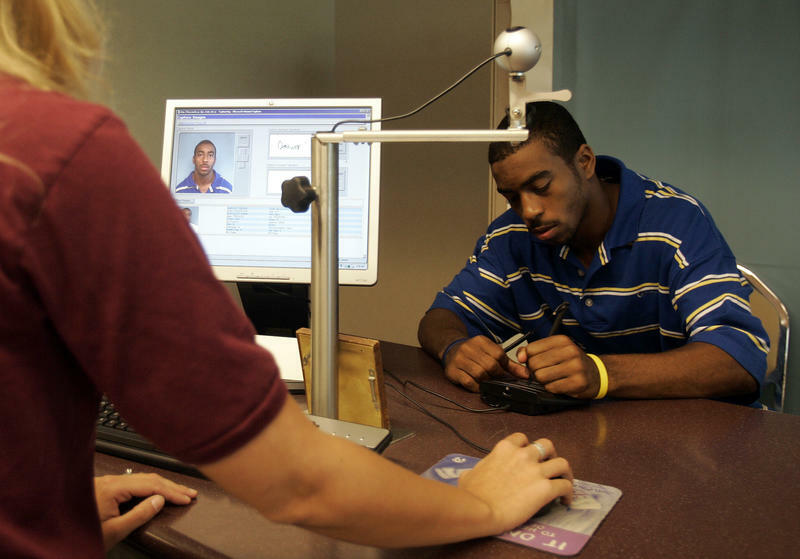 The state says it tentatively plans to make the new federal “Real ID” compliant cards available around March 2019. Legislation to allow PennDOT to issue REAL ID-compliant drivers licenses is about to be signed by Gov. Tom Wolf, but that doesn't mean the ID in your pocket will truly be compliant with the federal standards. As of June 7, non-compliant IDs will no longer be accepted for admittance into federal and nuclear facilities. TSA officials will stop accepting them for air travel as of Jan. 22, 2018. 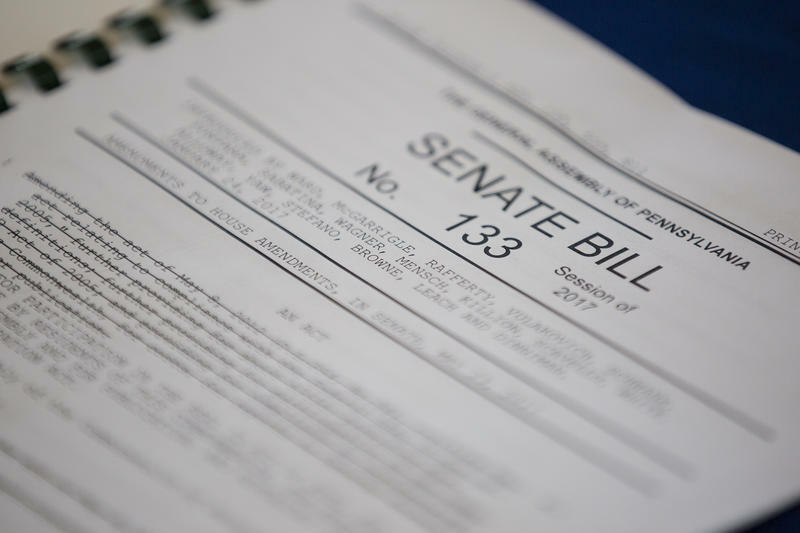 Pennsylvania lawmakers on Wednesday voted overwhelmingly for a bill designed to comply with federal identification standards for people who want to fly or enter federal facilities. 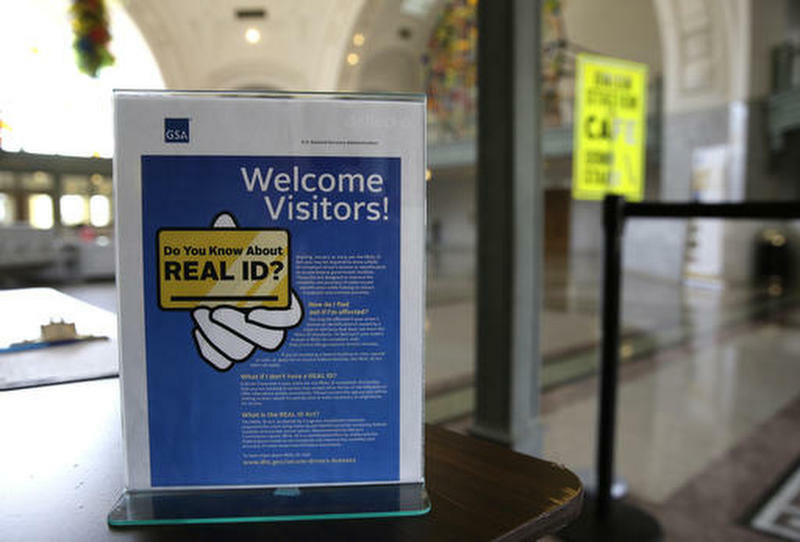 The House passed the Real ID bill 190-1, and Democratic Gov. Tom Wolf said he will sign it. The measure gives residents the option to obtain a driver's license or other ID that meets the rules of a 2005 federal law enacted in response to the Sept. 11 terror attacks. Residents would also be allowed to get a noncompliant, traditional driver's license or ID. Federal authorities are giving Pennsylvania a few more months to comply with a 2005 federal law that requires people to prove they are legal U.S. residents in order for their driver's licenses to be valid for federal purposes.